Everything is listed in a Table style grouped into 3 Sections. Everything else is out of your way until you request it. Click a Show in the main Window and you get this, everything most relevant and important in one Window. Pick a popular or search by yourself! Get direct Show Info from Search, watch a Trailer! 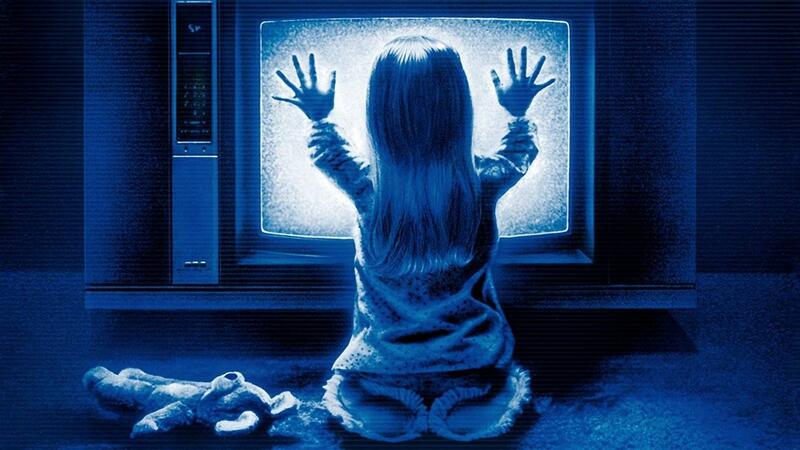 Check what's on TV and add directly! 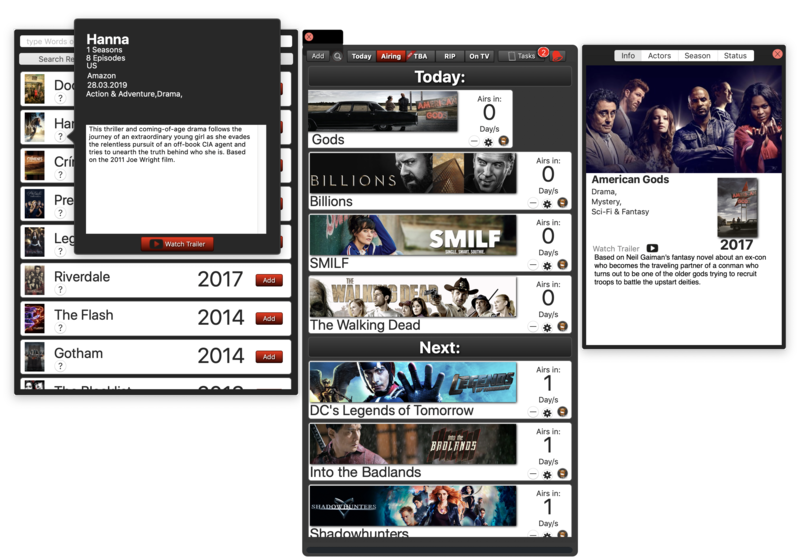 tTV obtains its Show and Episodes data either from theMovieDB.com or theTVDB.org, its your choice, you can choose either a dark or light Theme for the Windows. Once found, click the Add Button and that's ot! 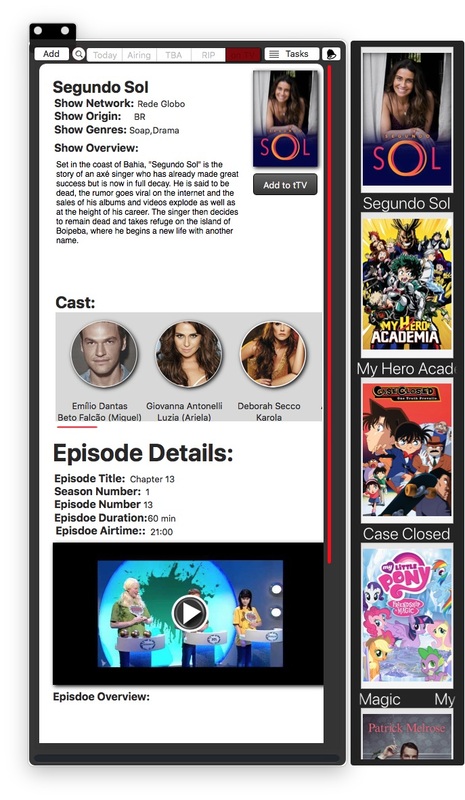 The Info Sections show some basic Details with some Artwork and a brief Description what the Show is about, but also gives you the ability to watch a Trailer Video for this Show if available. Now imagine you watch Show and feel: Hey I know this Guy e.g., didn’t he starred in the other Show? The Notification Center Widget provides a fast view on today airing Shows if there are any, to help tracking, it also provides some Infos about what episode it is of which season, and as an extra, you can click each entry which will open a preview of this episode where you can cache the Title, Screenshot and Episode description if available. 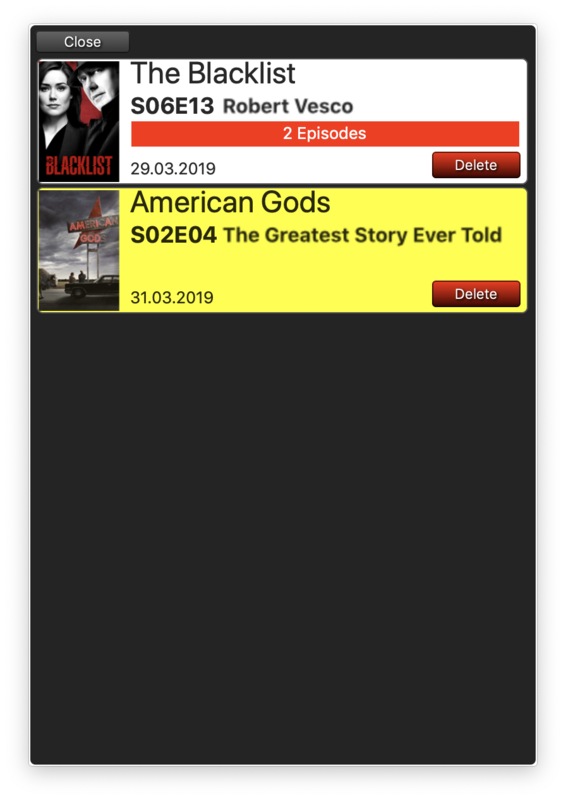 The Preview Window simply collects all available Information about the particular Episode and provides a fast overview if the Infos are available. The Task-board is a mighty and very helpful Feature. If you watch your shows more through streaming Services than on TV, that’s what the Task-board is for. 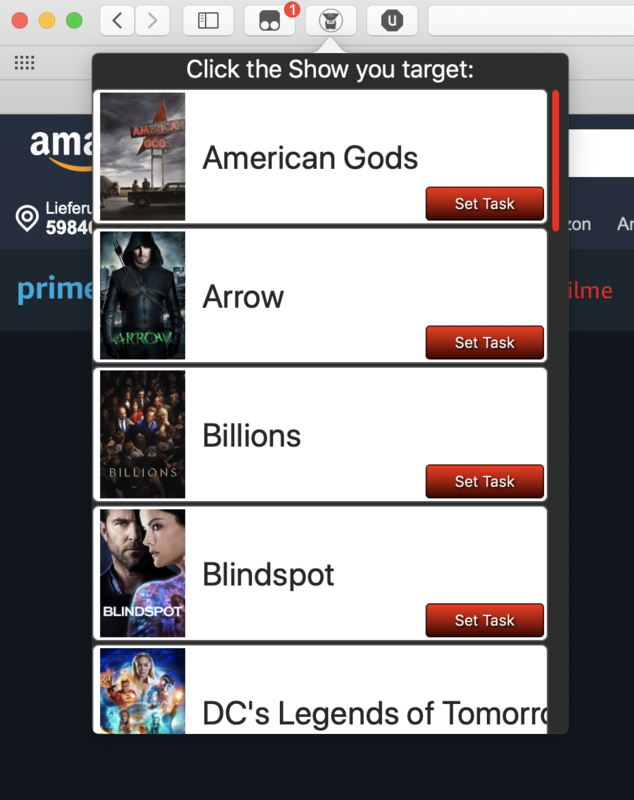 The Task-board is also great if you download your Episodes to your Computer, no need to search for a specific Show each time, now you can access the Season with just one click, choose the Episode and download/purchase it! Imagine you watch your Show on a Steaming Service, now today was your Episode, so you would open your Browser, navigate to the Website, choose a Show, start watching, but this only works if you don’t forget it. 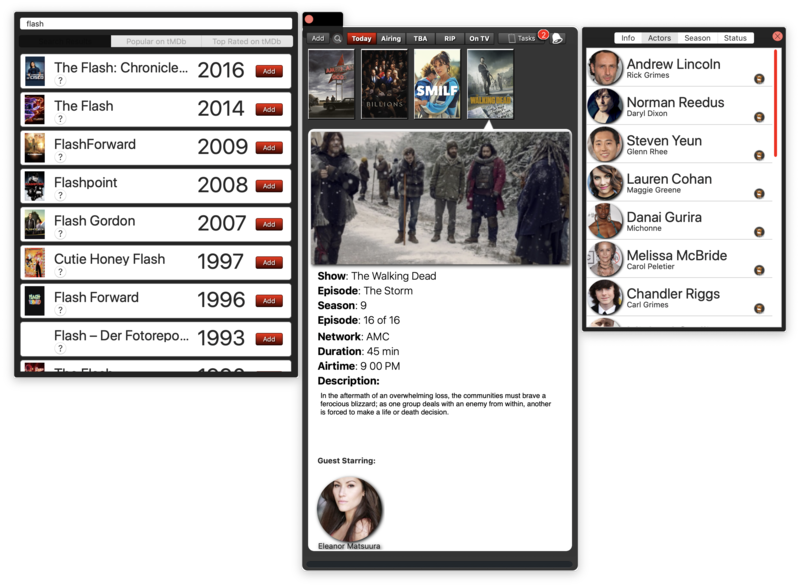 The Showcase collects all your Shows in one Place allowing you to check Details, Cast, Status and more from one place, you can even rewatch Show Trailers! 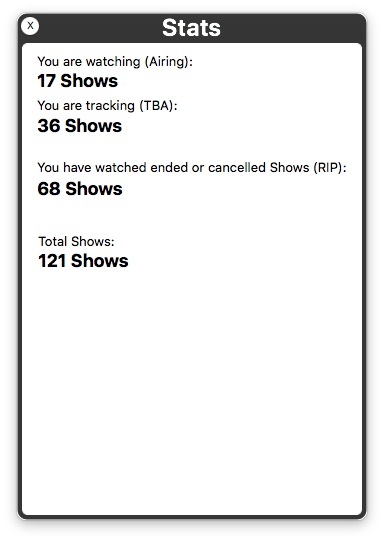 You can search for specific Show by Name, year or even actor / Actress. 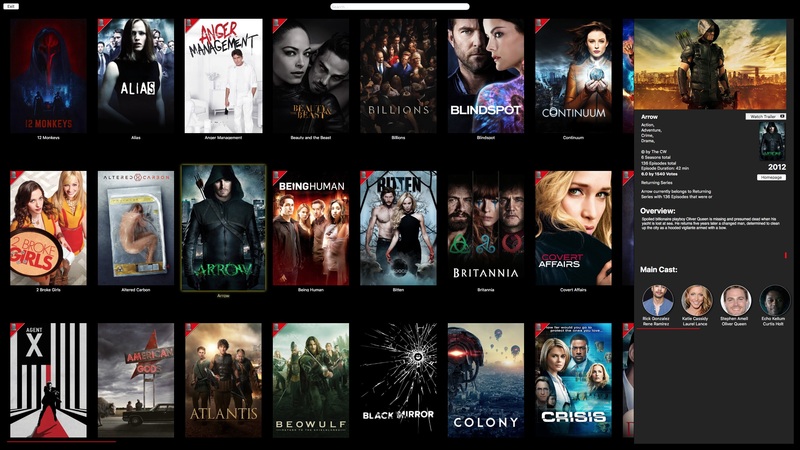 Get an overview of what you watched or are watching!. 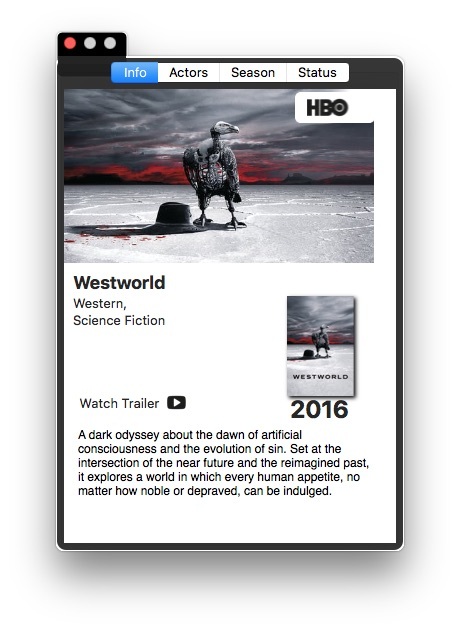 With this Extension you can see all your today airing Shows as well as your Task-board right from your MacOS Dock. 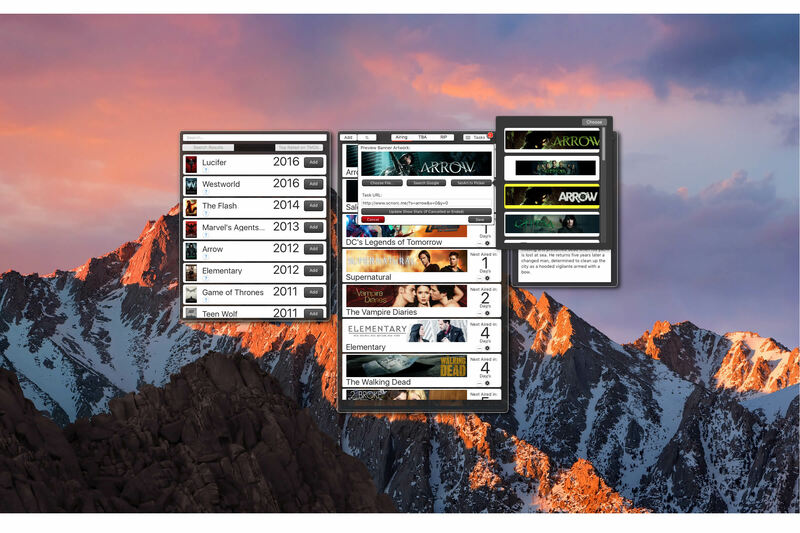 The Safari App Extension appears on any Website you browse to and provides you an easy and fast way to assign a particular Website as a Task in tTV. 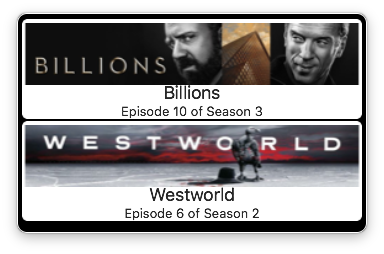 Please note: The Safari Extension only lists currently airing Shows only! If you want to assign to a TBA Show, you need to do it the old fashion way by copy and passte manually! It you are not sure what this is, please read above about the Taskboard Feature! tTV offers you an iCloud Sync if you want to sync with other Macs or with any iOS Device with tTV Touch, it uses CloudKit which enables you to push Updates even in background to keep everything in sync.